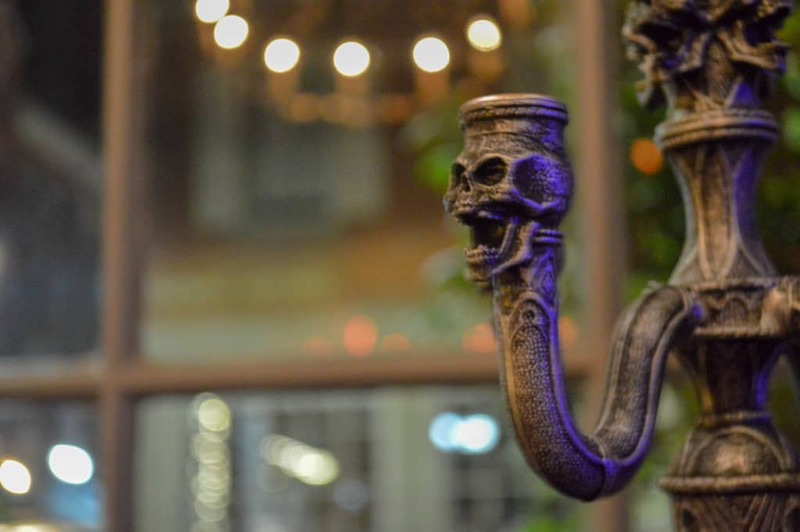 November 6, 2018 November 6, 2018 Things To Do in Salem, Ma - Attractions, Museums, Fun, Free, & More! 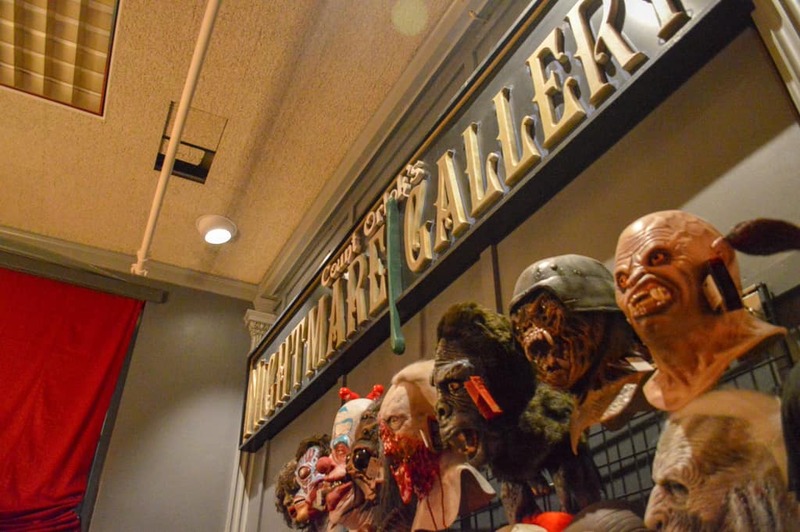 Count Orlok’s Nightmare Gallery is a Salem Massachusetts attraction that has enjoyed considerable fame in its decade-long operation. 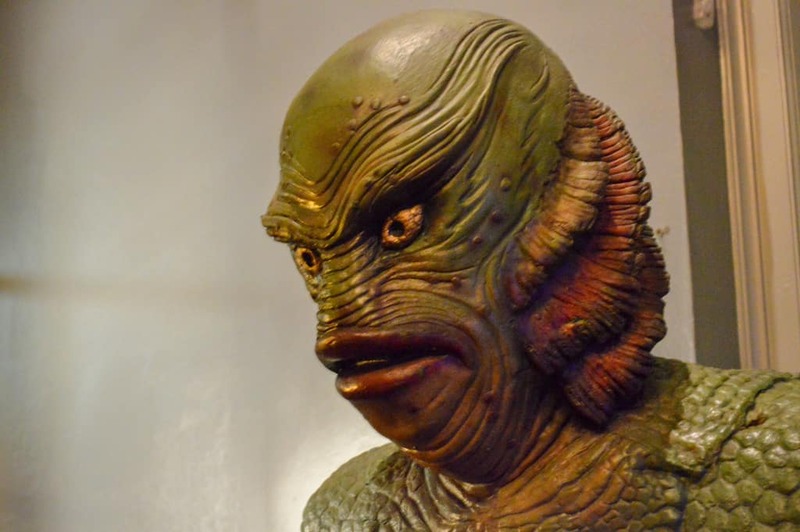 This is at least partially due to the museum’s featured attractions: horror movie monsters! 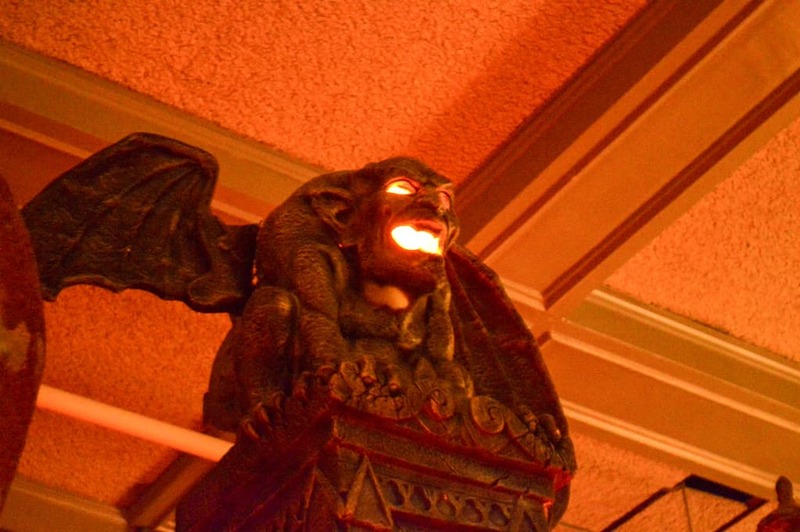 If you’ve visited any of Salem’s attractions, you’ll likely feel a breath of fresh air at the change in tone. 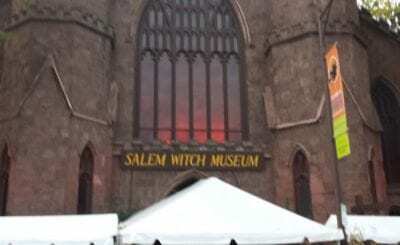 It’s still dark and spooky, like the Salem Witch Museum for instance. 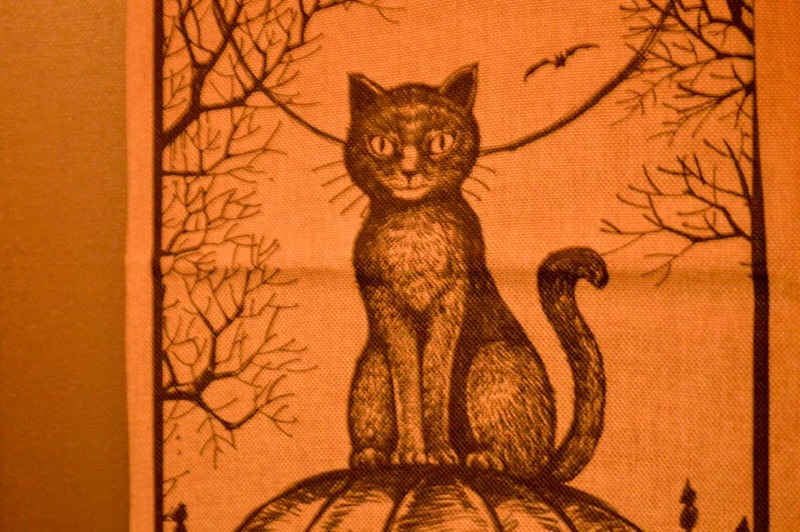 But, here be no witches (unless you count Anjelica Houston). 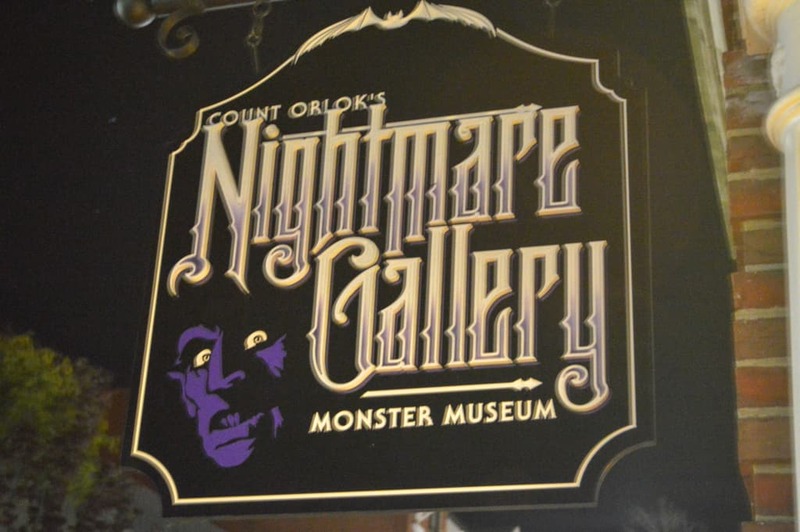 After more than ten years in operation, Count Orlok’s Nightmare Gallery moved locations in 2018. 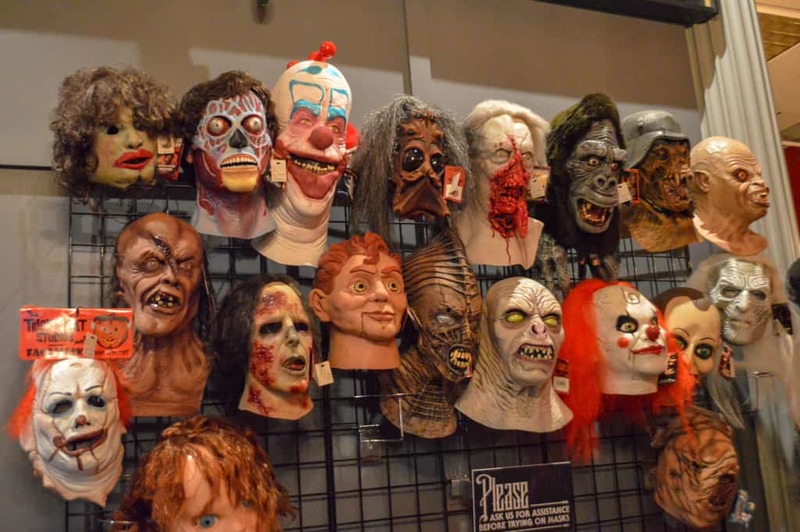 They packed up their Freddy Krueger, Pennywise the Clown, Dracula, and Wolfman displays and jaunted from a place near the wharf to the middle of the action: Essex Street. 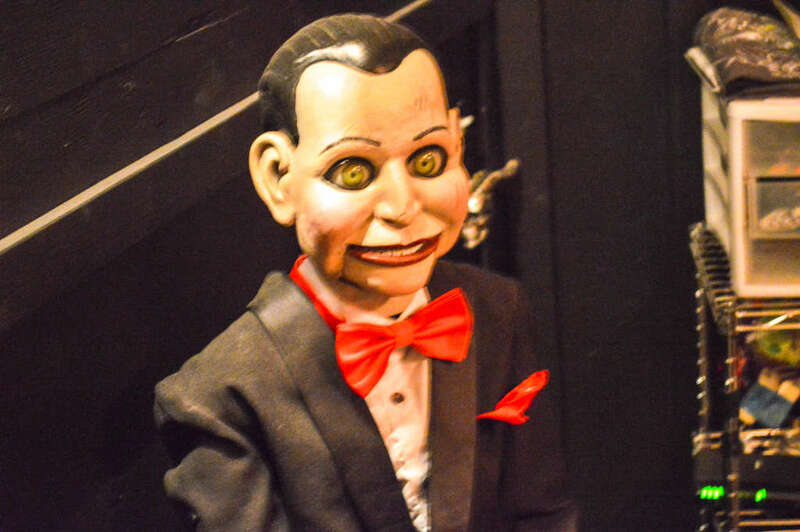 Now, Salem visitors are absolutely sure to come across the attraction, no matter when they visit. 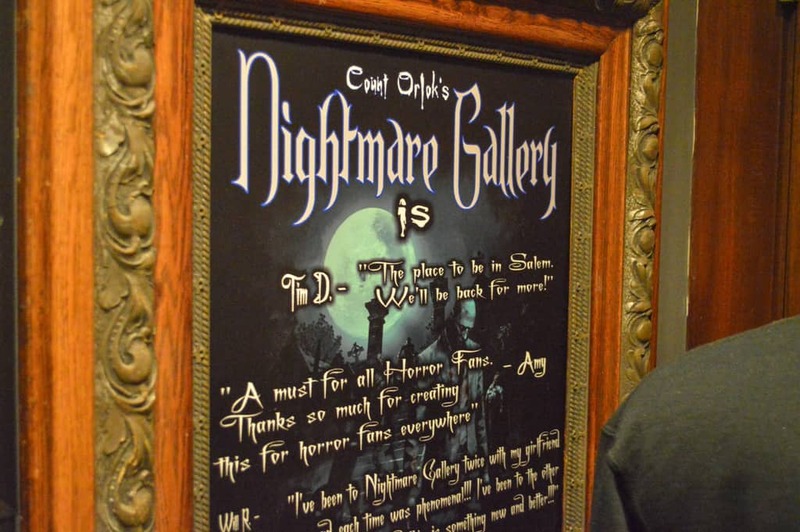 Unfortunately, Count Orlok’s Nightmare Gallery doesn’t allow pictures from within the attraction, so you’ll have to check it out yourself (or browse their Instagram) for the inside scoop. As someone who has visited the new location, I can tell you it’s definitely worth the trip. 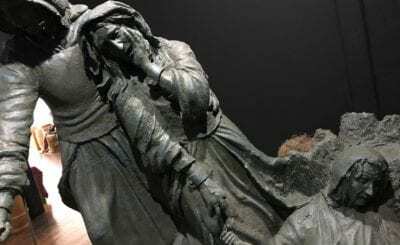 Price: For general admission, you’re looking around or less than $10 per person (lower for kids).